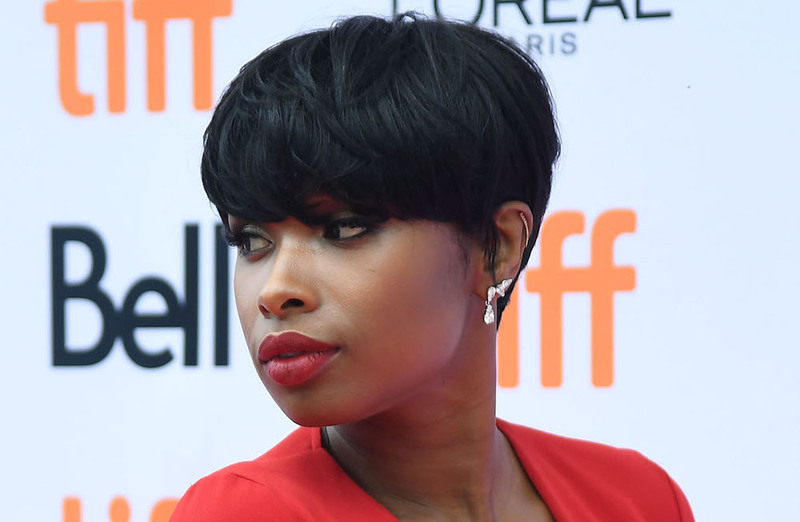 Jennifer Hudson is the undisputed champ of pixies. 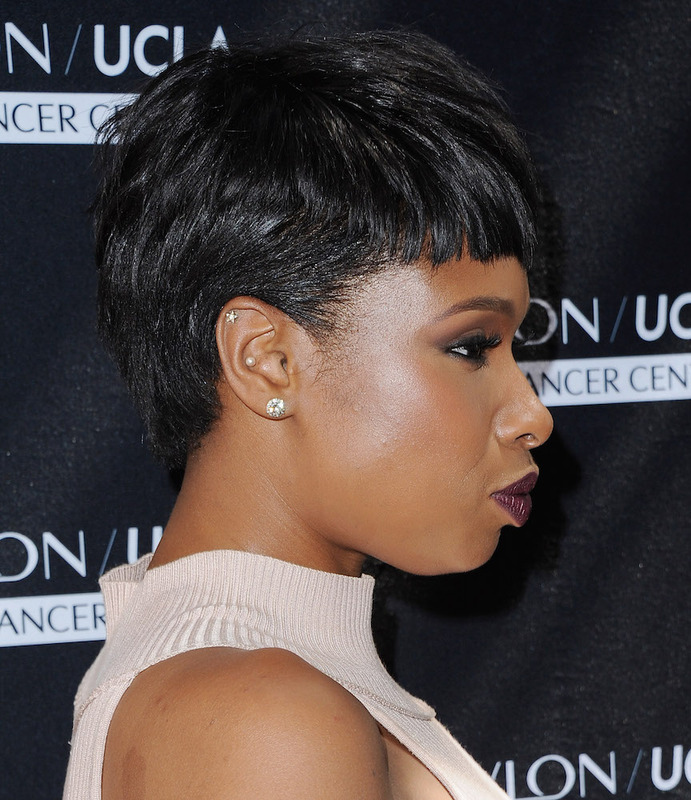 You gotta love how she continues to switch it up, proving that short hair can be extremely versatile. and an enviable, stylized bowl cut. Her latest look is baby bangs and she is PULLING THEM OFF. 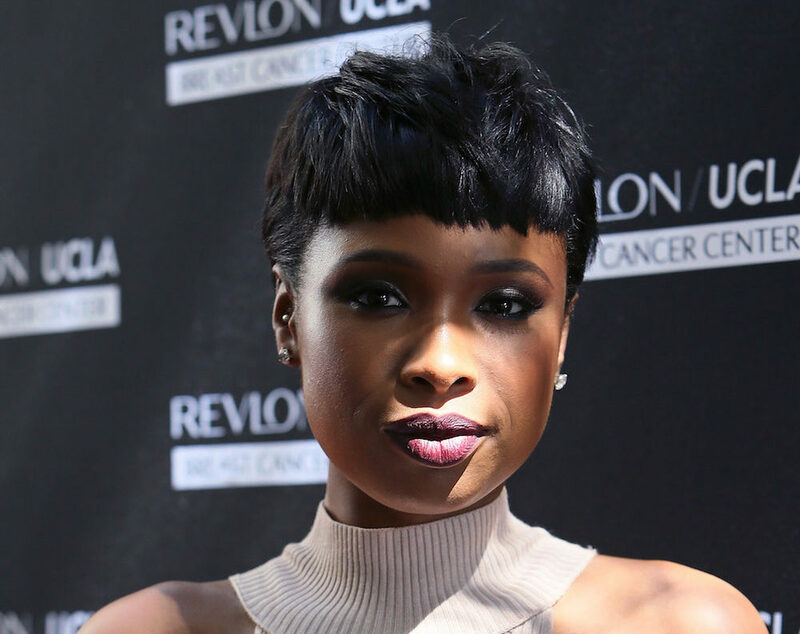 The songstress debuted her latest glow up at Revlon’s Annual Philanthropic Luncheon at the Chateau Marmont. The whole look was head-to-toe excellence. Much love to Jennifer, baby bangs have to be the most difficult style to pull off EVER. Shout out to you, Jennifer for rocking those baby bangs but q, when do we get the curly mohawk back? HEART EYES!! !